Content marketing leaders are always looking for new resources to support their lead generation efforts. But creating high quality content takes a lot of time. Writing a new white paper or e-book can take several weeks. More importantly, it requires committed time from some of your busiest subject matter experts. 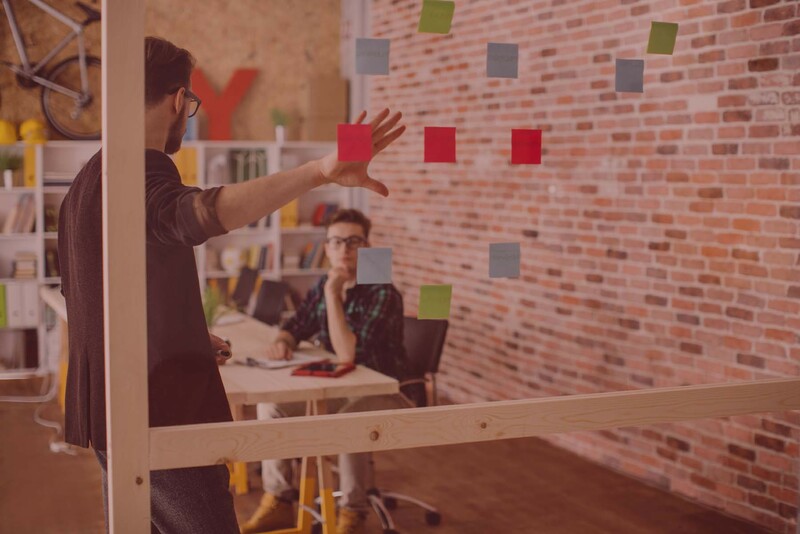 Content teams need to get creative in their efforts to deliver a strong pipeline of resources. One technique that can be used to quickly generate content is to unbundle your existing resources into smaller pieces. For example, you can take a webinar replay then convert it into multiple deliverables such as a copy of the transcript; a download of the slides; or an executive summary of the presentation. You can promote each of these to prospects as a free download following registration. See my earlier post on maximizing the Second Life of Content. Another option to quickly create content is to use the reverse approach. In other words, bundle various pieces of content together into larger packages. 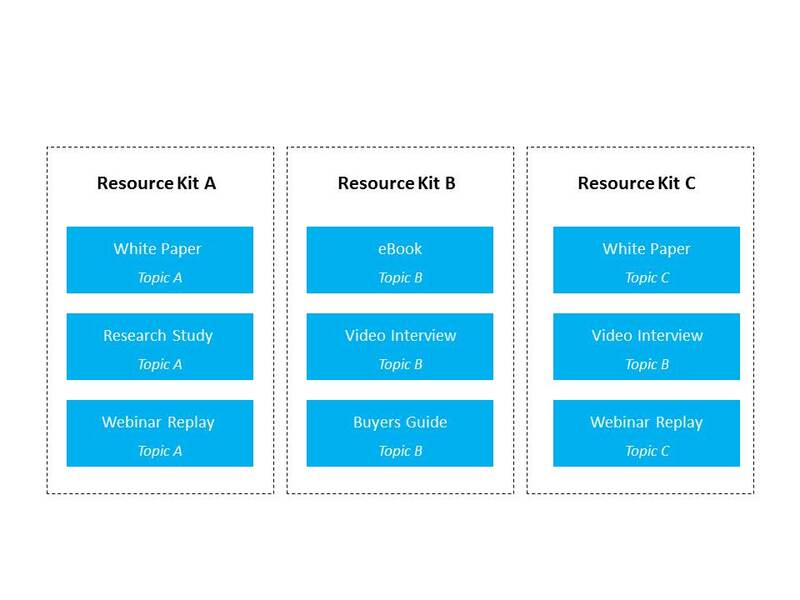 Several of your existing white papers, research studies and webinar replays can be bundled into a resource “kit.” Hubspot offers some good examples of kits for public relations, social media and search engine optimization that you can check out on their site. Once bundled you can promote your new kits through email campaigns, online advertising and social media. For qualified buyers, a kit may have more appeal than a traditional white paper. As a result you may get a greater concentration of well-qualified leads through these offerings.